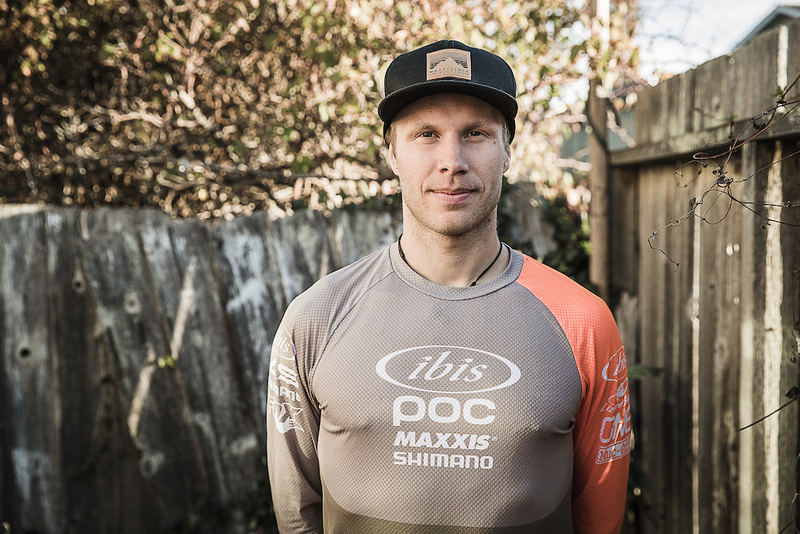 PRESS RELEASE: Ibis CyclesIbis is beyond stoked to announce the 2019 Ibis Enduro Team.Robin Wallner joined Ibis four years ago, when he first made the leap from racing World Cup Downhill to Enduro. He’s become an invaluable resource in testing and development, as well as a Team Dad (both literally and figuratively). We look forward to working with him for many years to come. The Team gathered in Santa Cruz in December for some early season training, some secret product testing and some serious training in the gym. 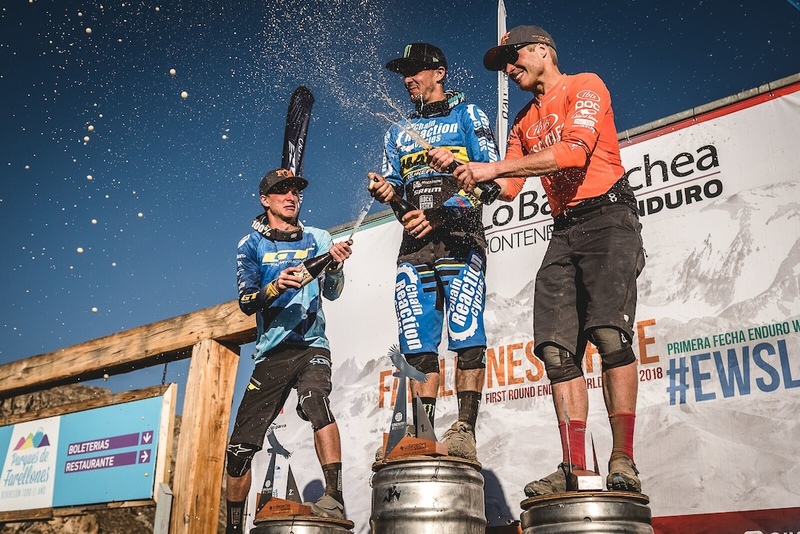 The team instantly meshed, with Robin Wallner and Bex Baraona kicking off the season with their best career results ever - on the yet unreleased Ripmo.As the season progressed, Robin earned another podium finish, and was consistently finishing in the top 10. He was ranked number two until he skipped La Thuile to be present at the birth of his son, Ted Wallner (your future 2040 EWS Champion). 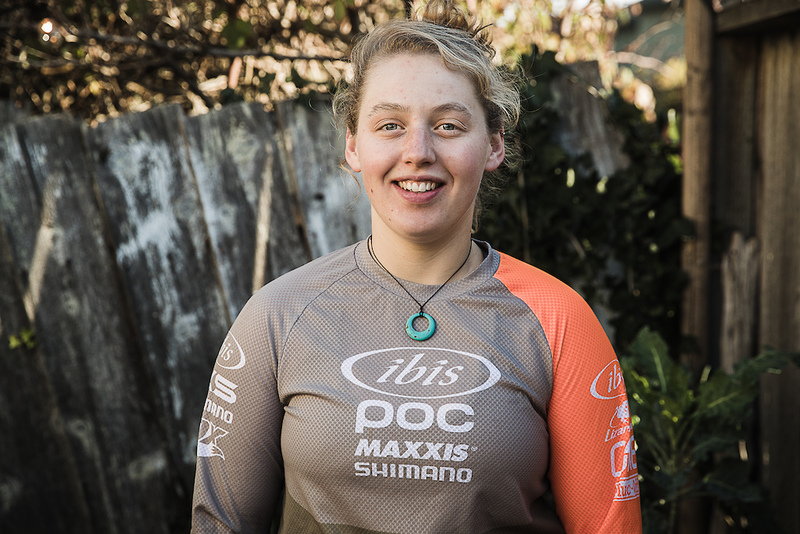 2018 was Bex’s first year on a team, with access to a race mechanic, data analytics, and the support from everyone at Ibis. As a privateer, paying her way around the world, she finished a wildly impressive 8th. 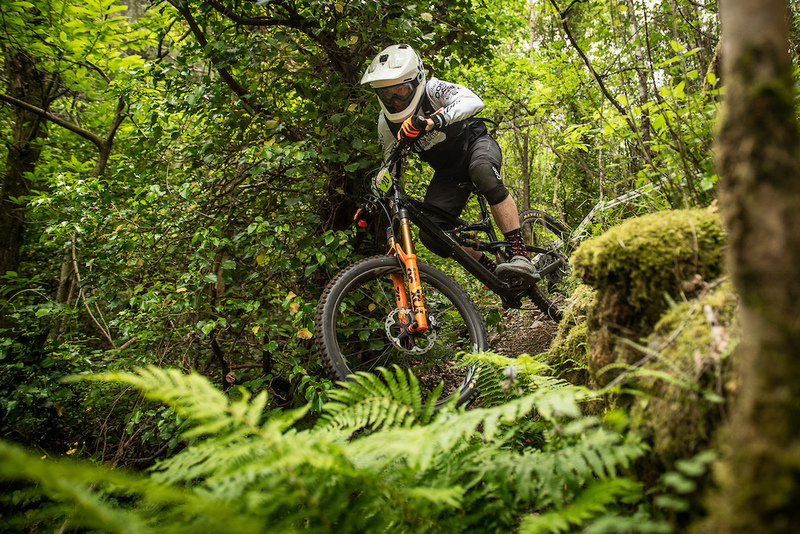 This year, she clinched the British Enduro Championship alongside Lew, finished in 4th at Round 1 in Chile, and consistently finished in the top 5.Despite a handful of injuries (and the birth of a child), the team strung together a solid defense of their Team Championship crown, but were ultimately forced to settle for second. With a full year together and with more time on the various bikes, the team is ready to reclaim their crown. “Team Ibis is one big happy family! They have been so accommodating during my first year settling in, and I’m buzzing to have had the opportunity to join the team in the first place. This next season is going to be great fun, the bikes are all dialed in and I’ve got 100% confidence in my training. “2018 was a solid season for me on the team. Coming into 2019 and having a season already under my belt with the bike and crew around me, I’m confident that this year be even better. Everyone at Ibis is really awesome and it’s great to feel like I’m part of the family. This season I’ll be riding the Mojo HD4. I’ve really grown to like 650B wheels over this part year. 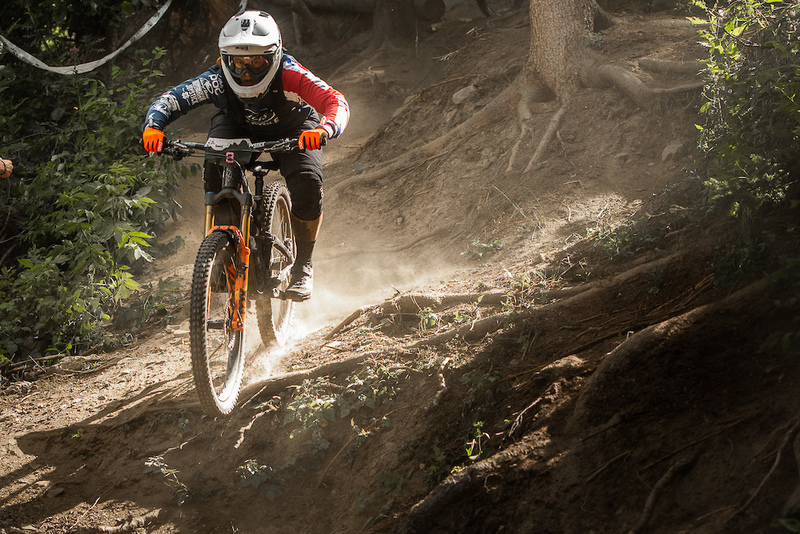 For my riding style and how I handle the bike, I like the quickness of how it corners and how agile if feels and the little bit longer travel in the rear is what I’m after. For me, it’s just what I prefer and I feel great on it! 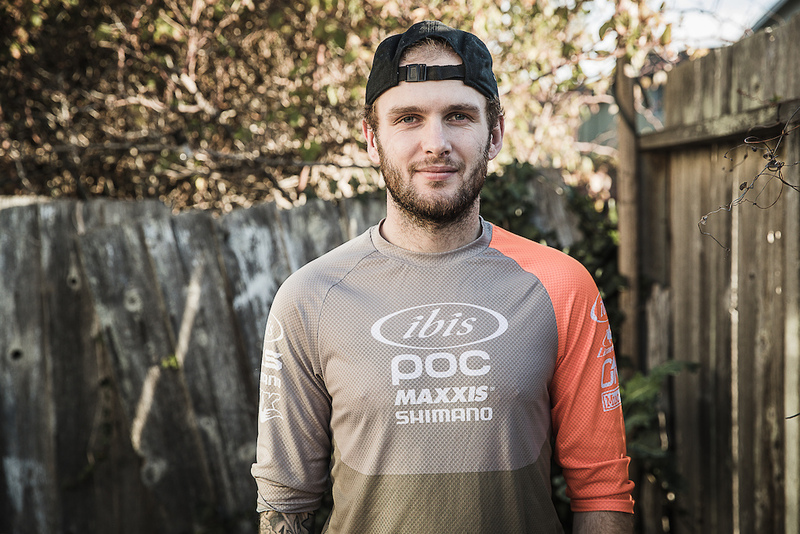 “I’ve been racing for Ibis since 2016 and I feel like every year the team gets better, the brand grows, and so far I have been able to grow my EWS racing along with it. Couldn’t be more excited to give it another go at the Series together with such a motivated and fun crew. 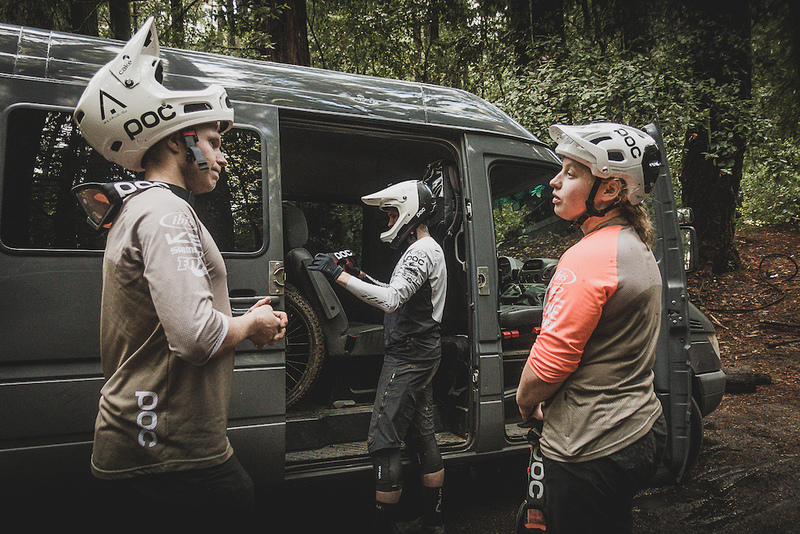 The Ibis Cycles Enduro Team is supported by: POC, Maxxis, KS, Shimano, Fox, Fabric, OneUp, LizardSkins, Honey Stinger, Fláer, Wearcolour, K-Edge and Feedback Sports.